We are pleased to announce the winners of our 2017 BFA Balloon Camp Scholarships…..Ryan Sawin and Alina Williams. Alina wins the CBA’s Jo Cline Memorial Scholarship, which is given annually by the club in memory of former member Jo Cline. 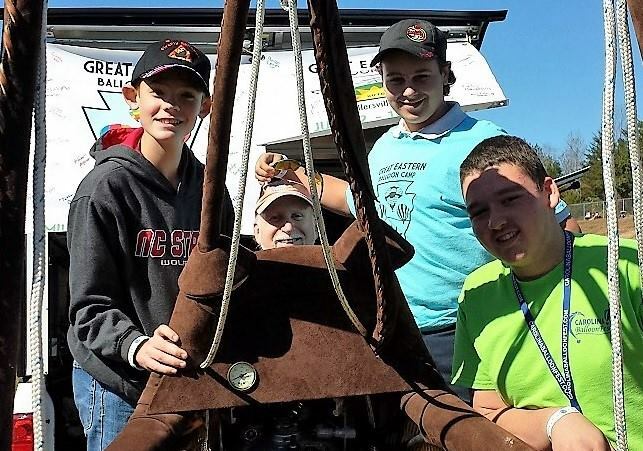 Jo did much for the sport of ballooning and was instrumental in encouraging many pilots to be licensed. Ryan is the winner of the Carolina BalloonFest Scholarship, given to the CBA to encourage future pilots in the sport of ballooning, with thanks to those pilots who have made Carolina BalloonFest such a successful event. To win one of our scholarships, applicants must write a one page essay on why they want to win the scholarship and go to camp. 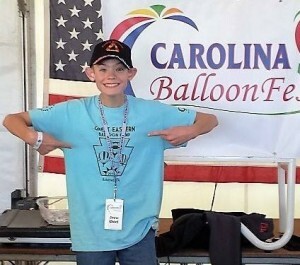 They also must be recommended by a Carolinas Balloon Association member. Applicants are then voted on by the CBA board and the scholarships awarded. The scholarship provides full camp tuition. Winners must provide their own transportation to camp. Alina was recommended by Tom Rousch. Ryan was recommended by Tom Lattin. We thought you may want to read their essays, so we include them here. Congratulations to the winners! We hope we continue to see you advance your skills and training and cheer you on to being pilots one day. 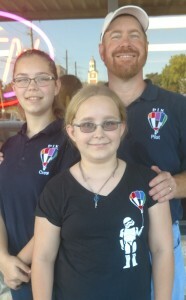 ALINA WILLIAMS – Attending the Albuquerque Balloon Camp…. co ntacts, and meet new friends. The second reason is to expand my knowledge of ballooning. handling or judgment of the situation. The reason I want more experience is so I can become a pilot. Going to balloon camp will help because I can learn from other pilots. 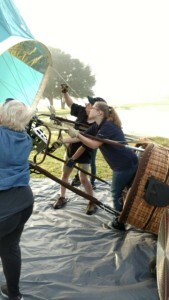 I can also gain more hands on experience with the balloon. The camp could also help me with exams to get my pilots license. This experience could also help me sharpen skills that I already have. 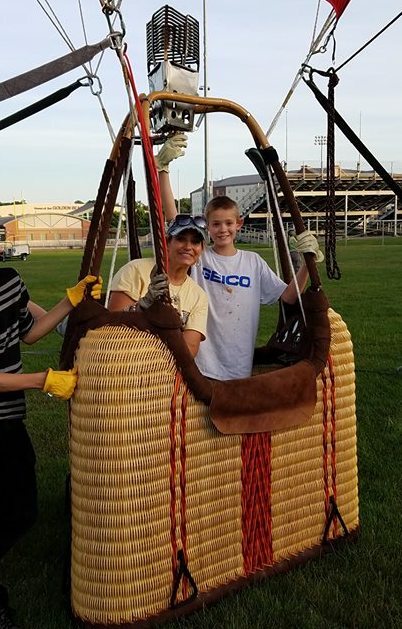 RYAN SAWIN- Attending the Oshkosh Balloon Camp…. balloon field. As we approach we can see the towering balloons above us. to the basket for a better view good, being careful not to bother the crew. first time seeing a balloon up close. I was hooked. family was on another trip to the Cherry Point Air Show. They had a ReMax balloon basket at the airshow. 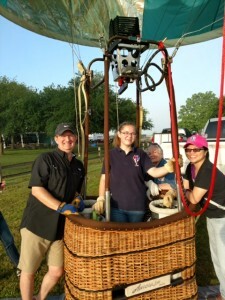 I met Tom Lattin and he invited me to volunteer at the Freedom Balloon Fest. when another camper dropped out. weekend and had to stay home.